EXPERIENCE THE MOST MESMERIZING, RELENTLESSLY POWERFUL & HYPNOTIC RYTHMS OF TRANCE MUSIC! Alpha-Dog is proud to introduce you to his vision of Trance, presenting the best tracks from the past, present & future. The journey that you are about to start will bring you to the discovery of the finest selection of Progressive, Uplifting, Dark, Tech & Psytrance productions from the freshest upcoming artists, as well as from the most established & legendary figures of the scene. Do not miss the opportunity to regenerate your Body energy, refresh your Mind & heal your Soul. WHO ENJOYS TRANCE IS NOT AFRAID OF ANYTHING! TranceSylvania has a new home! The podcast will now be aired on Tempo Radio! Click on the image to check the schedule! The new Alpha-Dog Winter Promo Mix is here! Check out A Journey To The Stars! Make sure to check it out and go for the FREE DOWNLOAD! 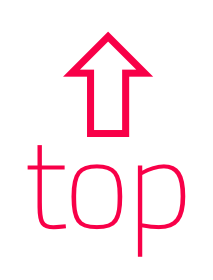 Vote for Alpha-Dog in the EOYC 2015 Community Contest! The voting will be open November 21st-30th on the Afterhours.FM website! 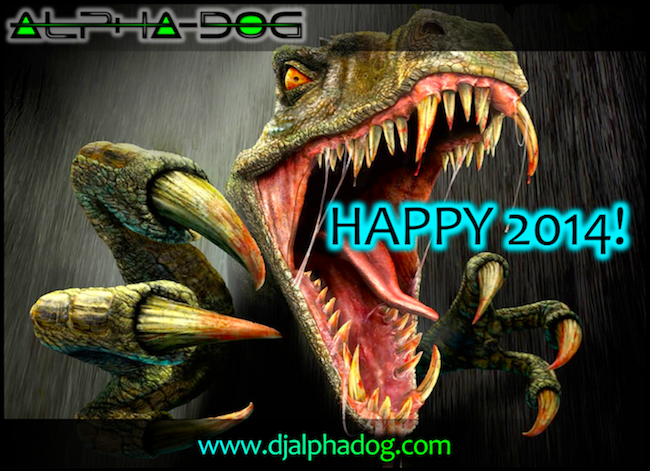 Join Alpha-Dog in the Trance.FM Year Mixes Celebration! The best tunes of 2014 will be played during a 7-Day Trance Party! Exclusively mixed for Aurora Music! on the Aurora Music & HeavensGate official Love Mobile! Want to join the party?!? Alpha-Dog is now part of the newely constituted Aurora Music association.